This year's National Football League campaign reached a thrilling conclusion for Mayo at Croke Park yesterday. Trailing by four points at the break in yesterday's Division One decider they stormed back into it in the second half, sweeping Kerry aside to win by four at the finish. In this episode of the Mayo News football podcast we bring you all the excitement of a truly memorable day at Croke Park, with the cadence shifting back and forth between emotion and analysis. Co-hosts Rob Murphy and John Gunnigan of the Mayo GAA Blog get the show underway in the Lower Hogan amidst the tumult as the cup was being presented to captain Diarmuid O'Connor. Next we hear the post-match thoughts of James Horan and Diarmuid O'Connor before Edwin McGreal of the Mayo News joins the fray as he catches up post-game with Matthew Ruane and Lee Keegan. Back out in the Lower Hogan, Danny Carey makes a welcome return to the podcast where he chats with Rob and John about the win. Meanwhile, up in the press box Edwin gets the views of his Mayo News colleague Sean Rice, while Rob then elicits Ed's own thoughts on the win. Next we hear from Colm Keys of the Irish Independent, who discusses with Ed about where this win leaves Mayo ahead of the Championship. Then it's back to Rob, chatting with Mayo News editor Mike Finnerty as they make their way back to the car after the long day at Croke Park. But there's more ... Rob and John have a final wrap-up bit of chat outside Croke Park before we dive right back into the in-game action where they both take you through the key moments of the final. Amongst the hubbub of voices at the end we hear from two hugely proud Mayo parents - Brian and Laura Ruane, whose son Mattie played such a pivotal role in the win. 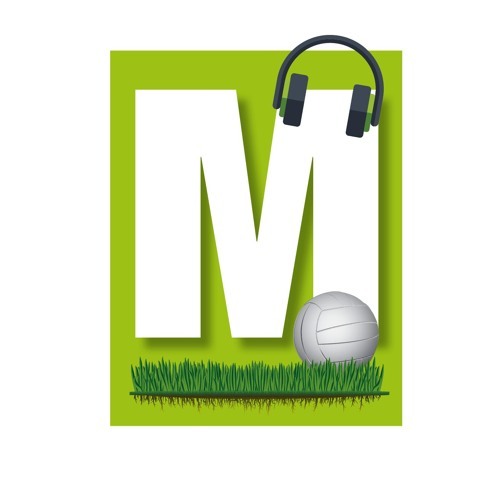 This jam-packed edition of the Mayo News football podcast is now online and is available to listen to on iTunes and SoundCloud. You can also listen to it directly on the Mayo News website and on the Mayo GAA Blog. The Mayo News football podcast League final coverage is sponsored by Supermac's, the ideal pit-stop for every Mayo fan on the move. Pull in at McHugh's Spar/Supermac's in Ballindine, the one-stop shop for all your GAA gossip.